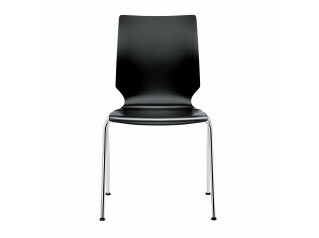 Fox Plastic Chair is Brunner’s simplest and best cost effective chair solution without compromising on quality. 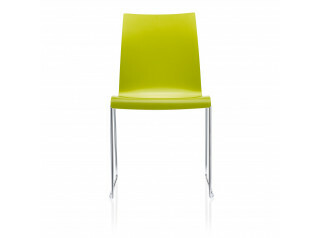 The new polypropylene plastic shells are not only colourful and comfortable but also very resilient. 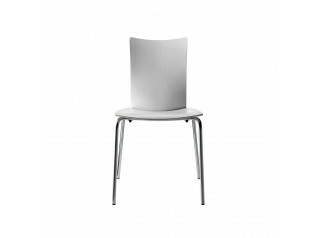 Fox Plastic Chair is a versatile 4-legged chair, optionally with a sturdy row linking system and with surfaces that withstand all the strains and stresses of large venue events. 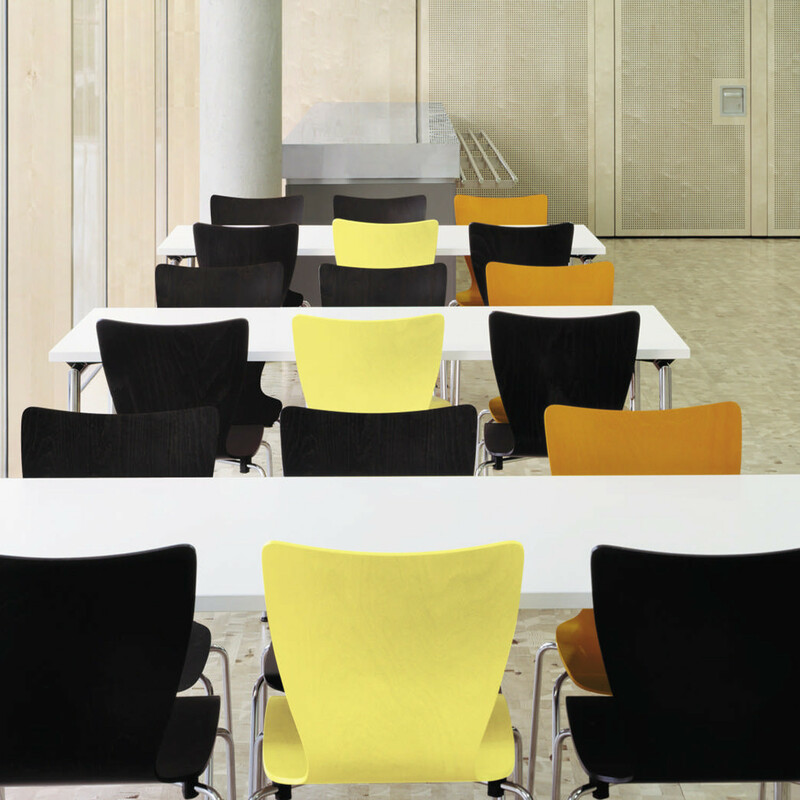 In the standard colours from our current colour collection the new polypropylene plastic shells are not only colourful and comfortable but also very resilient. 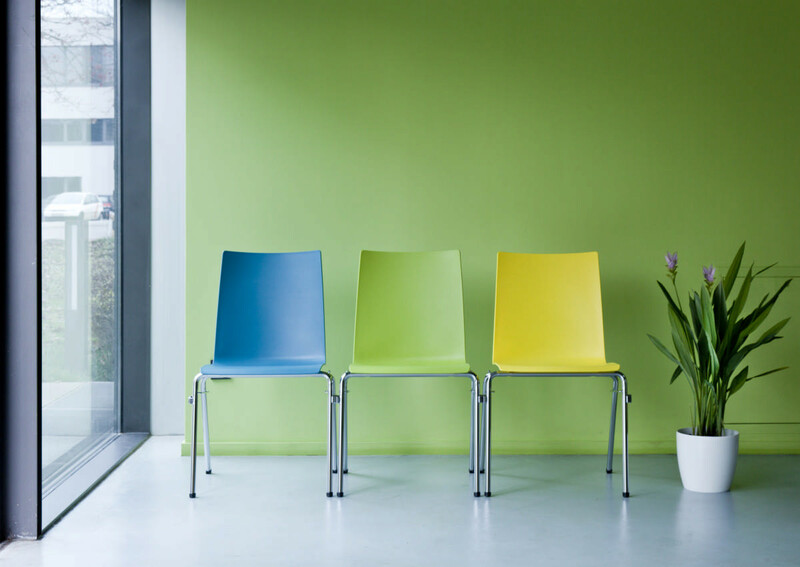 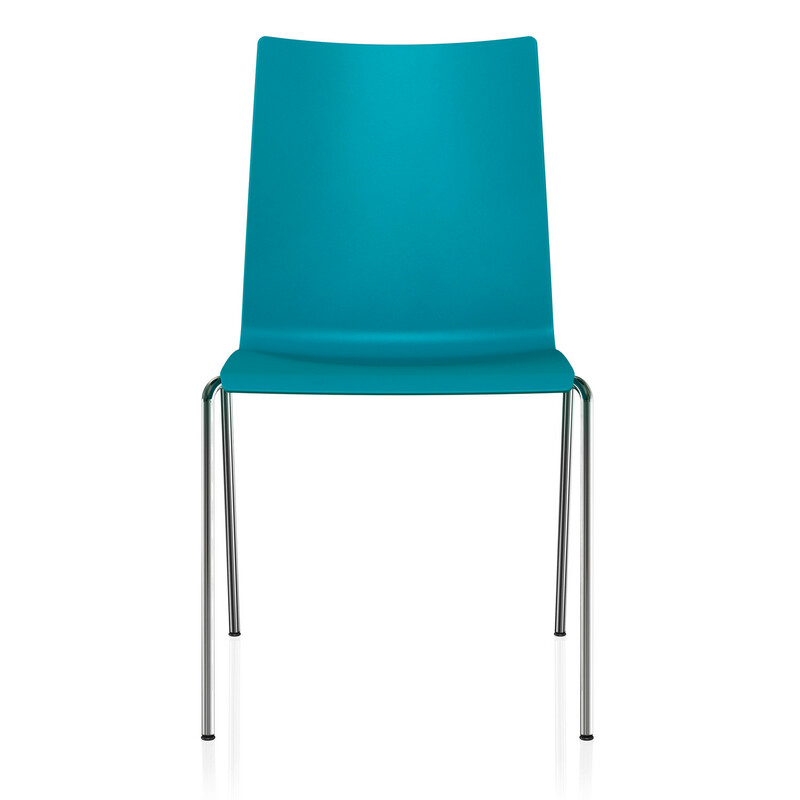 Fox Plastic Stacking Chairs are a popular choice to be used within large venue events, education institutions and breakout areas. You are requesting a price for the "Fox Plastic Chair"
To create a new project and add "Fox Plastic Chair" to it please click the button below. 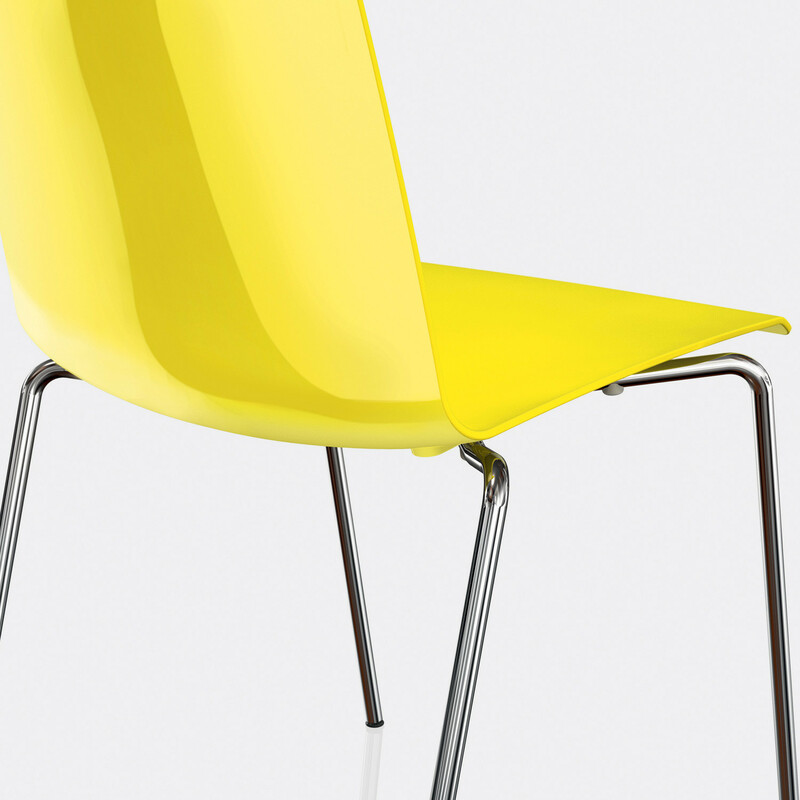 To add "Fox Plastic Chair" to an existing project please select below.